Times have changed. As years go by the service from Chicago to New York gets less business focused and flown on smaller, much smaller aircraft. In the 1950's economy seats were almost lie flat beds! Back in the 70's TWA served LaGuardia using a Boeing 727. As a young man, my boss took me on one of these flights, my first, first class experience. No doubt champagne was served. In the 80's I flew on a new United Boeing 767 to Laguardia. About the same time I took an American DC-10 to Newark and remember watching the nose camera on takeoff which was so cool. In the 90's I remember the angle flat first class seat to JFK on a United 767 and flew American's Flagship 727 service where breakfast in coach was actually food. Even Midway Airlines flew new DC-9 aircraft with 2x2 first class seats back then and you could upgrade to first for something like $25. Unfortunately domestic air travel was about to transform itself. The Chicago to New York route illustrates the transformation perfectly. Business travel succumbed to leisure travel. Less service, smaller aircraft, narrower seats, cattle call boarding, domestic travel as we know it today. From wide bodies the route would now be flown by Airbus A320 and Boeing 737 aircraft with smaller first class cabins. The aura and quality of business travel was missing. Instead of a special experience flying between major cities, it became commonplace. And so goes all domestic air travel. Yes, occasionally they rotate an international aircraft between the first and third largest cities by US population, but virtually all aircraft on these routes are flown with small narrow body jets. And in recent years a new step down, regional jets. My flight today, on a United Express Embraer 175. Nice plane. But I had to chuckle as the nice flight attendant was announcing to the crowd that they were on United's newest aircraft with "oversize storage bins", as my carryon was being gate checked because it didn't come close to fitting in the overhead bin. It's a 90 minute flight. All I've said in the end really doesn't matter for a short hop. It's the 10 hour flights where first or business class amenities matter. But I have to wonder, what will international travel be in 30 years? Will it degrade as domestic travel has over the last 30 years? We are already seeing first class go by the wayside. The flight was perfectly fine. It left on time, arrived early, was comfortable and served a typical domestic lunch, even on a 3pm flight when you usually just get nuts. No complaints here. 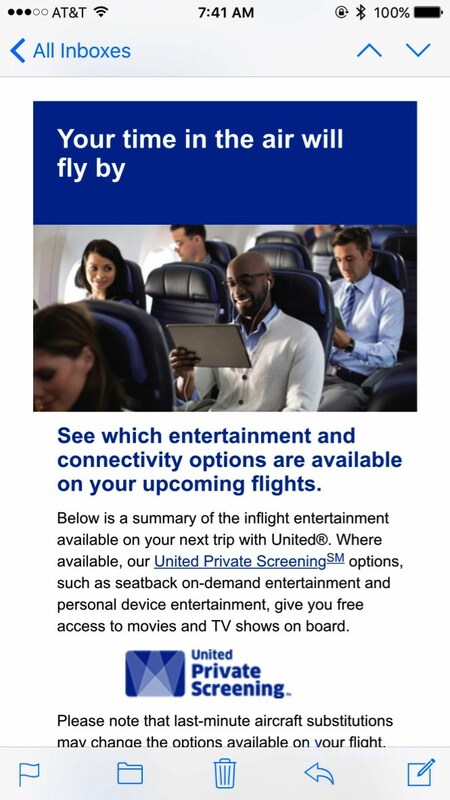 The flight offered United's personal device entertainment. As typical of regional jets, the aircraft itself didn't have any video screens or audio. But with PDE you could watch a number of different movies, tv shows or documentaries on your personal device; phone or tablet. 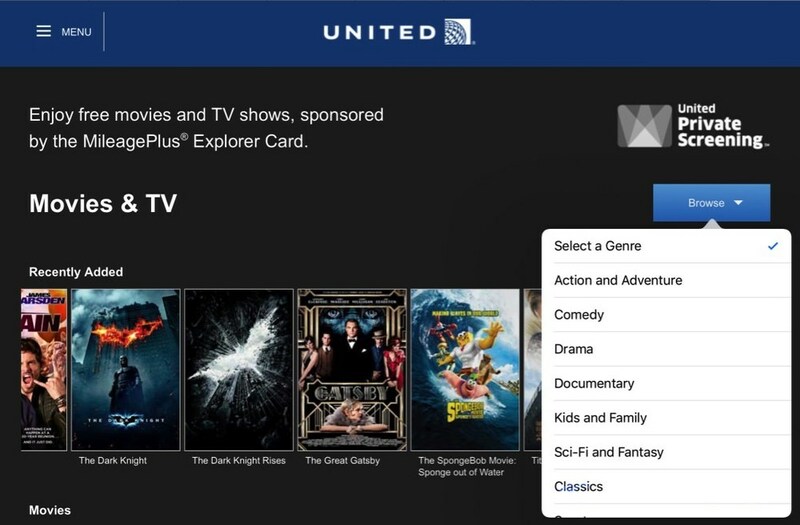 Simply download the United app and click on the entertainment button. That connects you to the wifi system where you can select to surf the web for a fee or play an entertainment show for no charge. And it worked great! Good job United. This was a fine flight, just not TWA's first class. 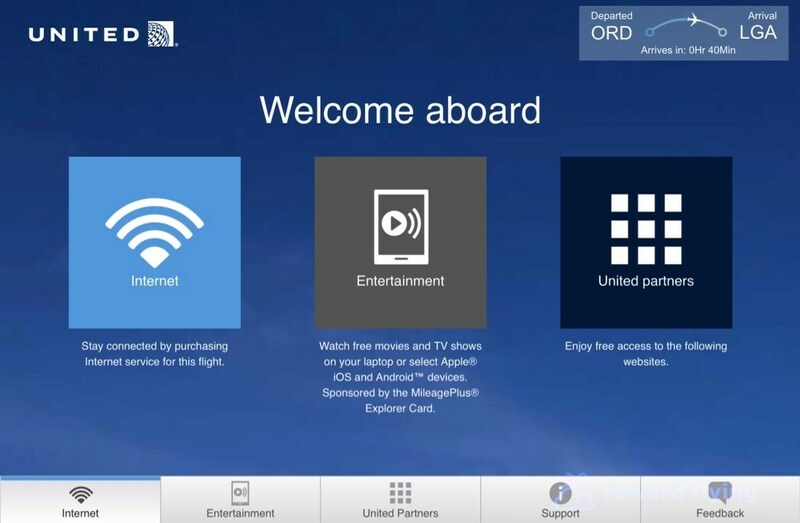 But then again, on that flight I couldn't watch a movie on my iPad.